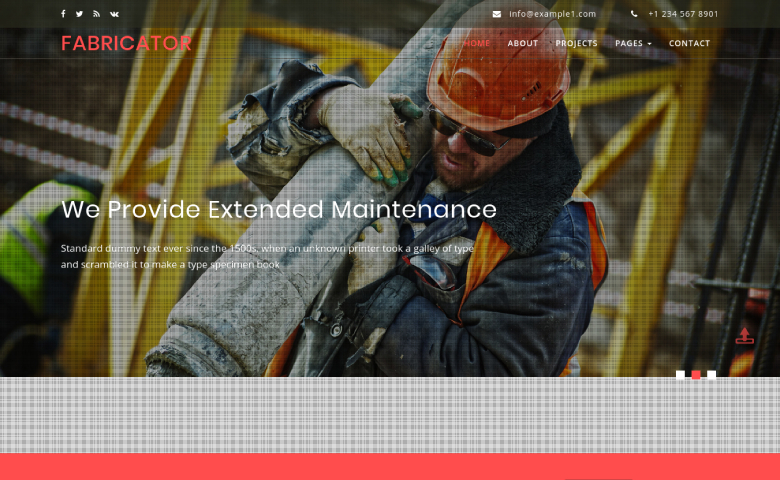 Every successful industrial business can grow if it has a strong customer base everywhere. 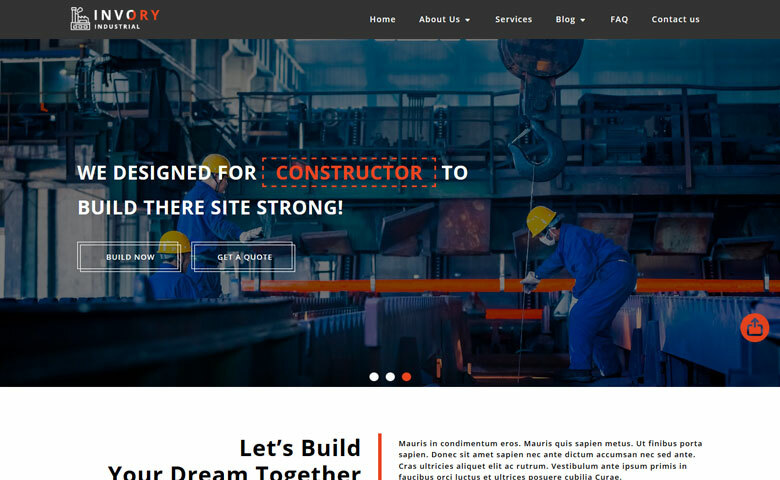 For that, you need an attractive and user-friendly website to expand your business in manufacturing or industrial sector. 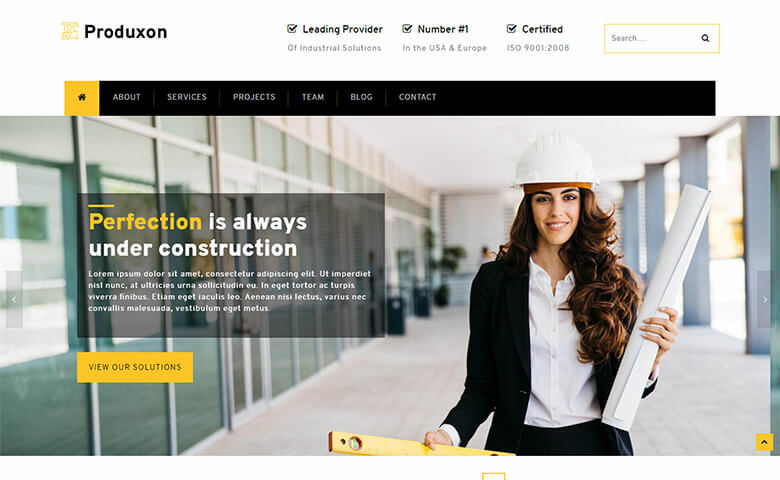 Industrial and construction company website templates are the best choices one can make to build amazing websites and represents their business online. 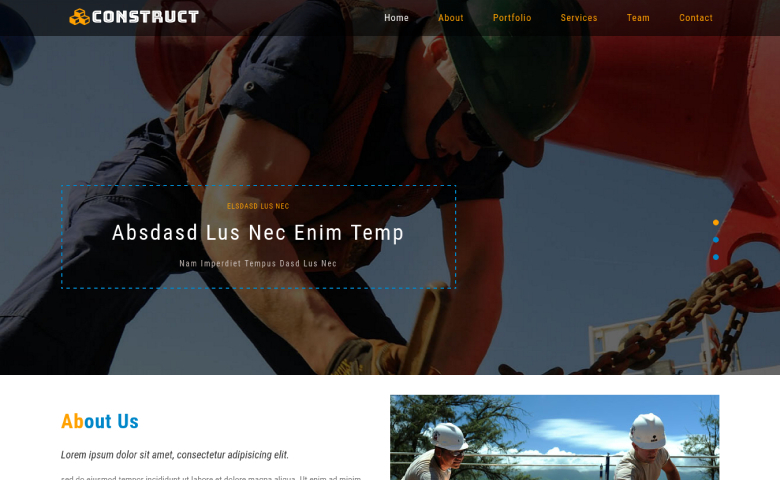 Here we have listed 10 latest HTML5 responsive website templates. 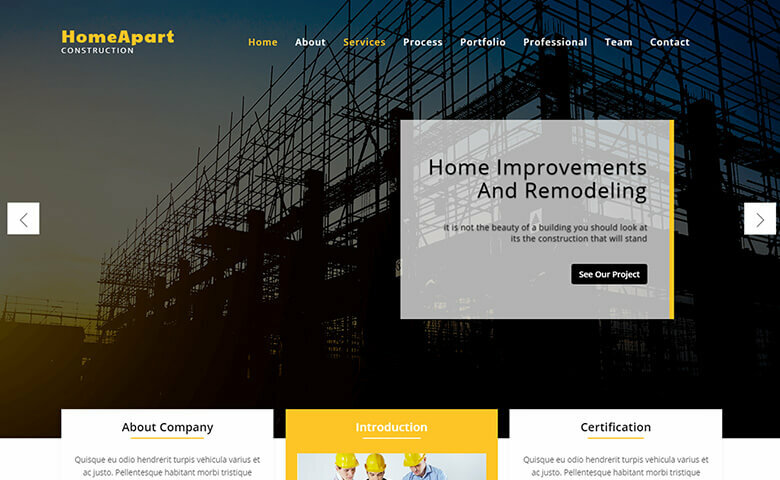 With these industrial and construction company website templates, you don’t need to think about the design of your website and content flow for the same, because, the templates listed here are available with all the content elements which one construction website should have. 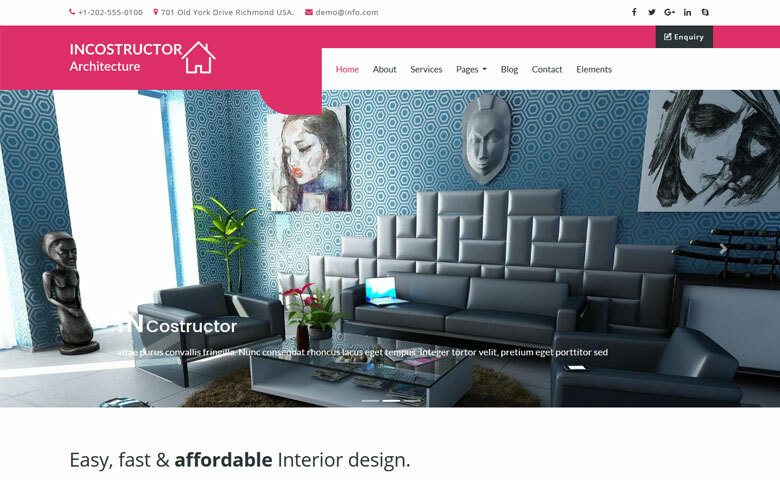 Have a look at this creative collection of templates and choose the best match for your own business. 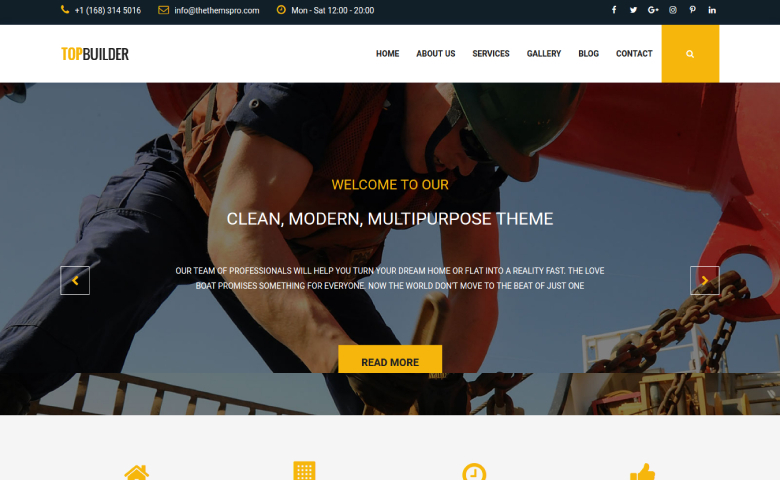 See the demo of above templates and find the perfect one which suites your needs and requirements. 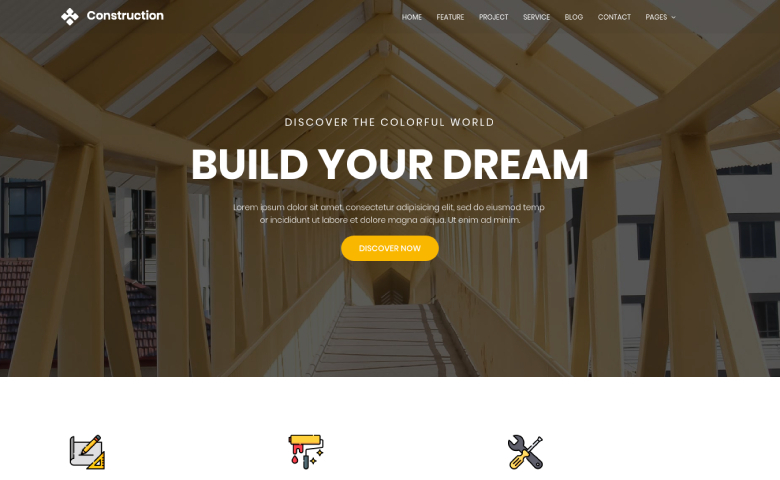 These industrial website templates are the best choice to build a website in no time and put your work/products/services in front of your audiences. Any query regarding the post or templates? Comment below!